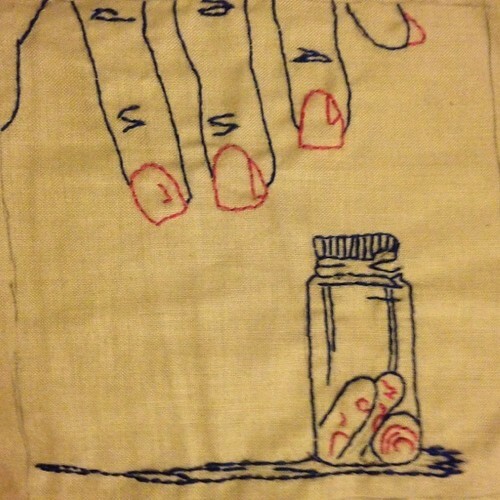 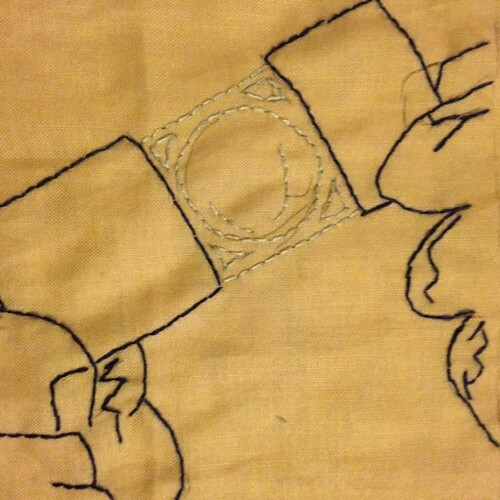 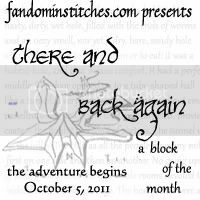 Welcome to the first installment in The Summer of Stitching! 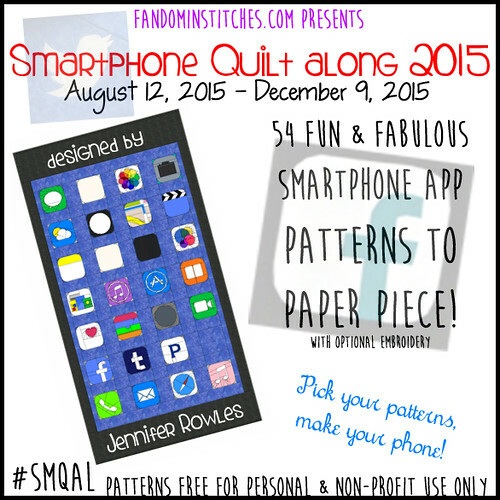 Each Wednesday through August, we will bring you a new theme and a new batch of awesome patterns! 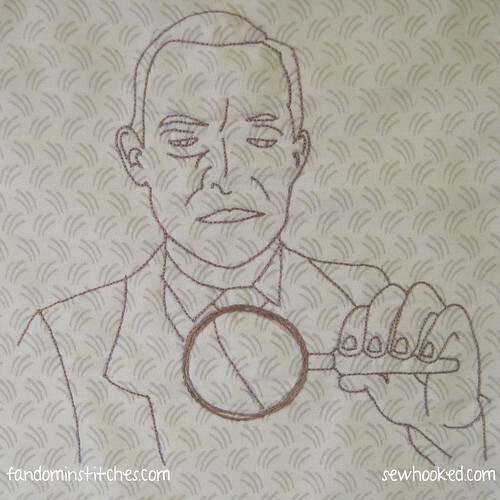 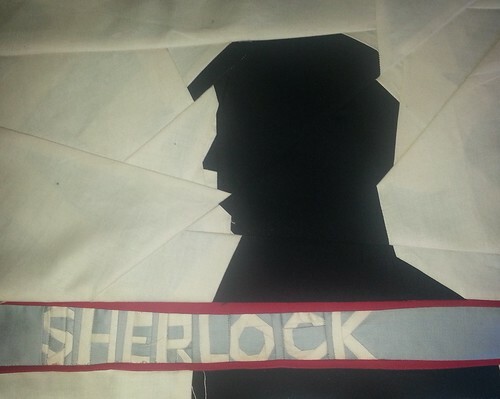 You were invited to share ANY Sherlock Holmes-themed patterns, and boy did you come through! 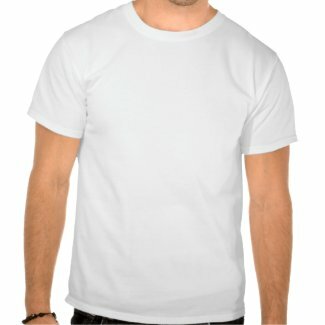 Aren't these fantastic?! 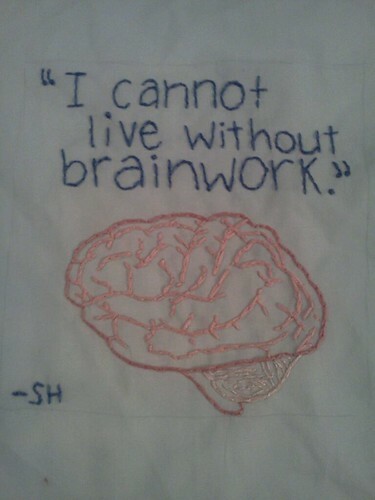 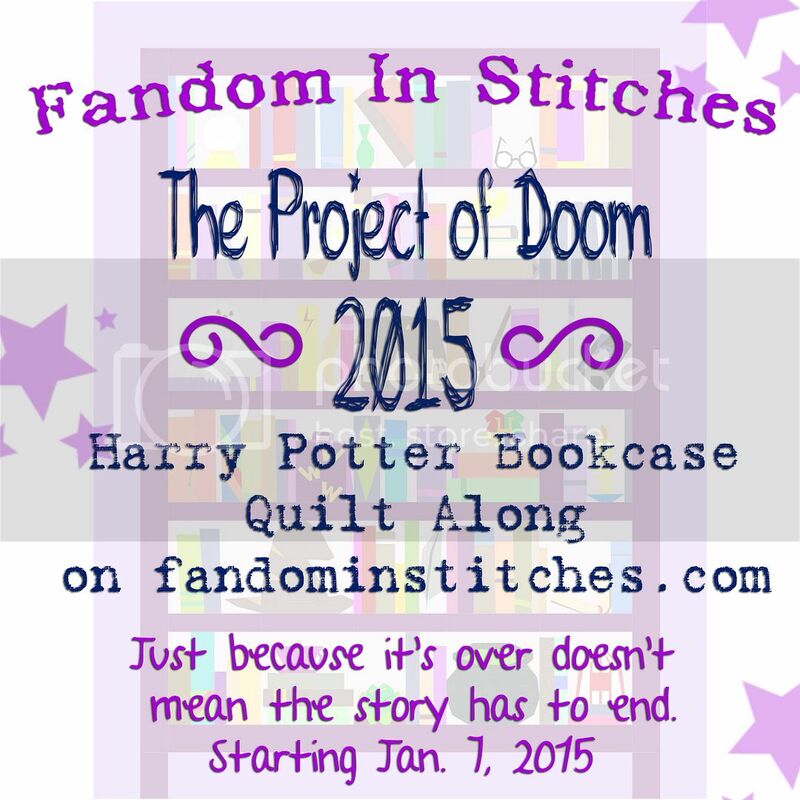 We can't wait to get stitching and we know you can't, either! 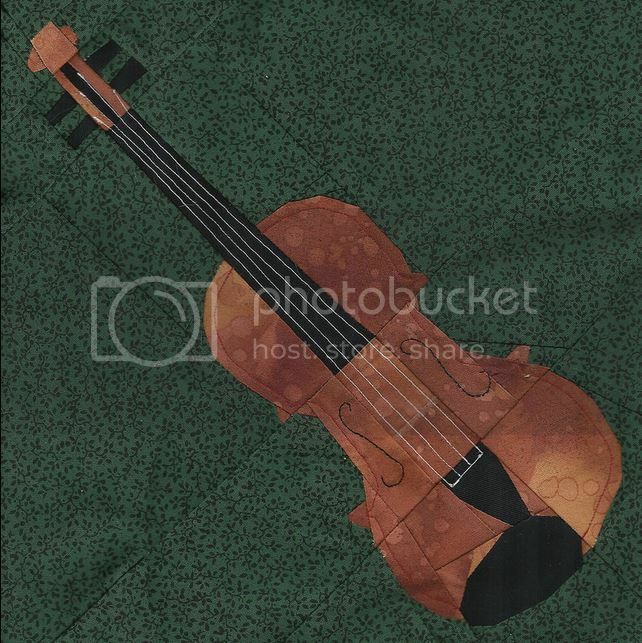 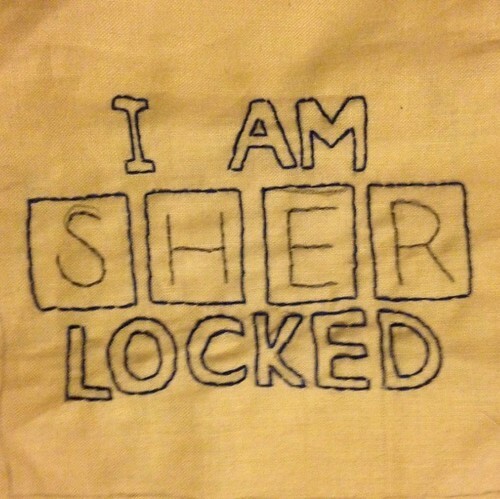 Click here to see all Sherlock Holmes patterns in our collection. 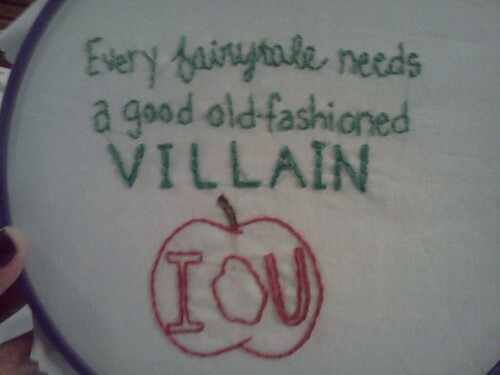 The "I ♥" themes are left wide open for your interpretation! 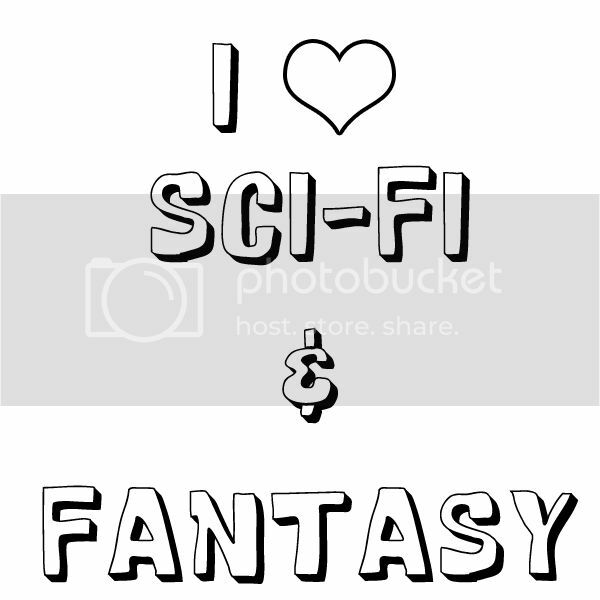 The first up, Sci-Fi & Fantasy, represents a huge portion of our requests here on FiS. 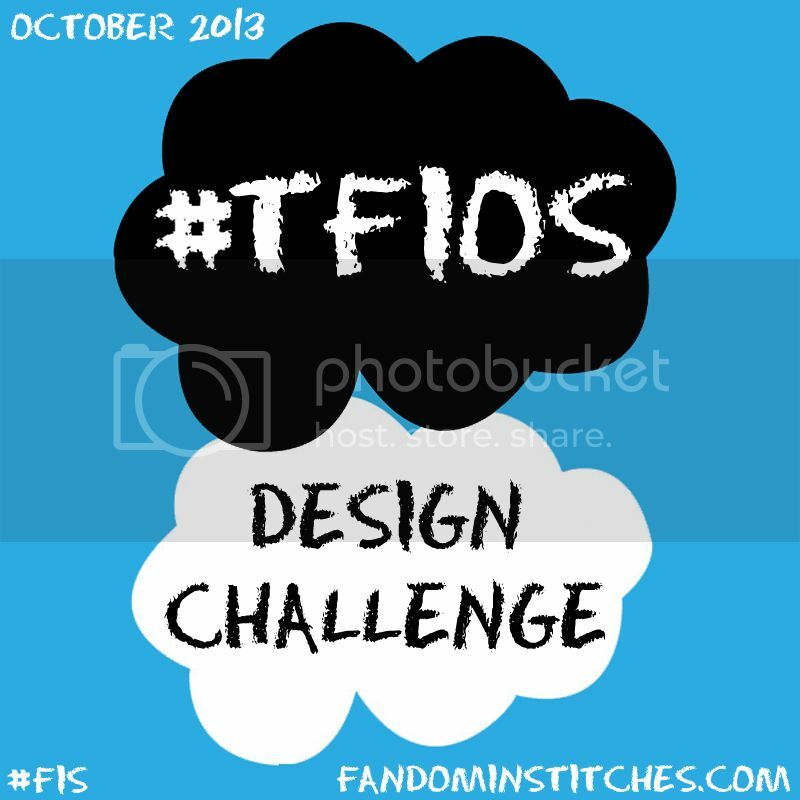 This is your chance to help fill the void and boldly design what no designer had designed before! 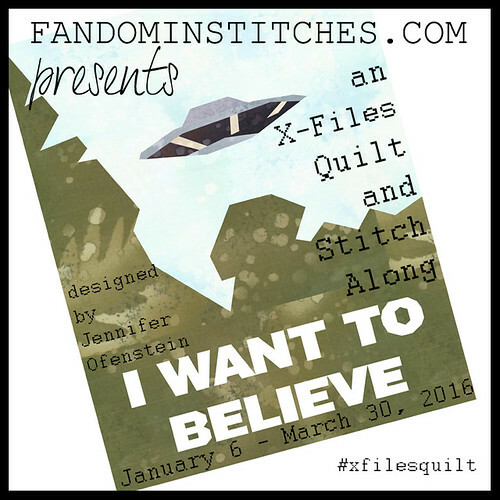 Are you a huge Firefly fan? 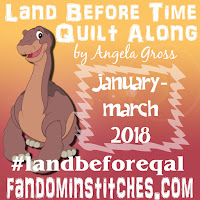 Do you regularly visit Narnia? 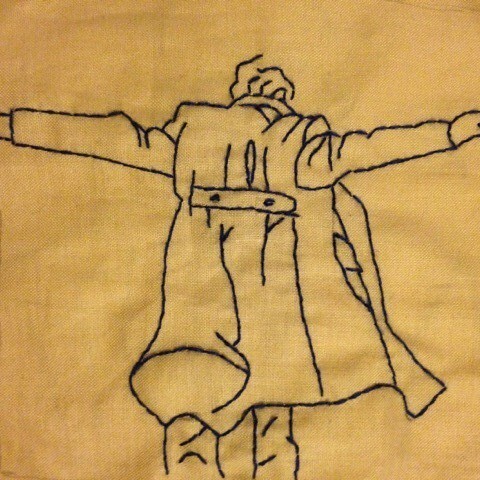 Are you in desperate need of a "Live Long and Prosper" cushion? 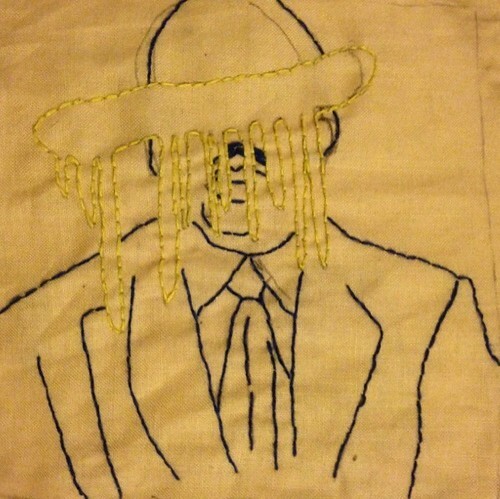 Do you live in fear of the next character George R.R. 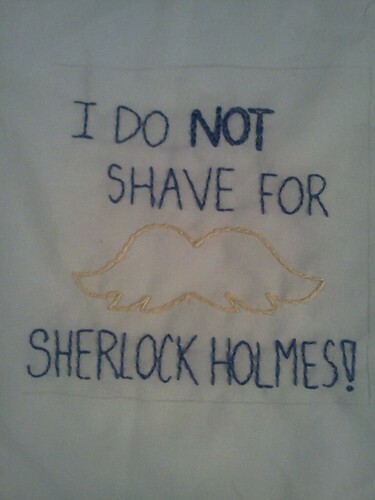 Martin will ax? 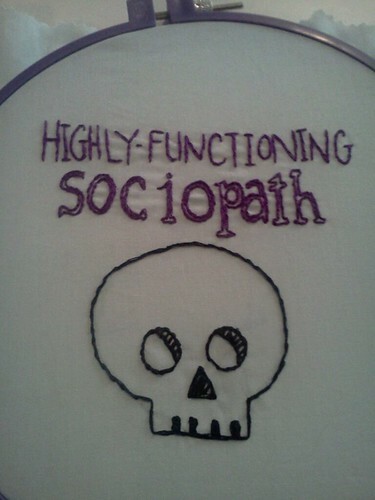 Do you drive an Impala just like the Winchester boys? 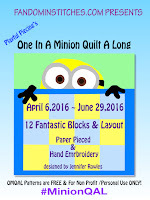 Maybe you really need a paper pieced Dark Crystal or a Percy Jackson quilt? 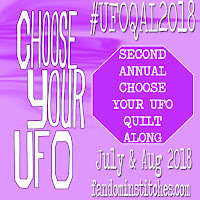 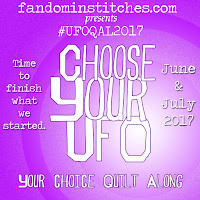 Choose ANY fandom (or fandoms!) 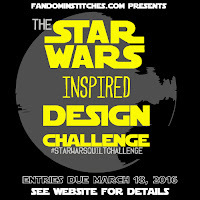 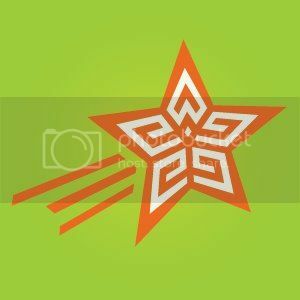 you love that falls under "Sci-Fi & Fantasy" and start designing! 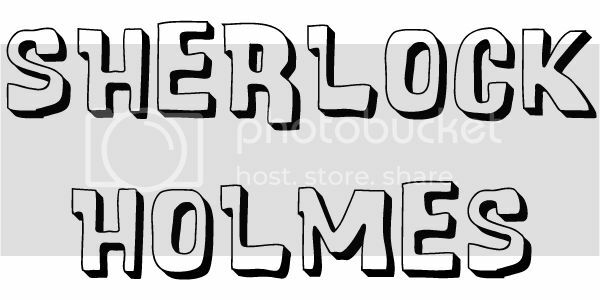 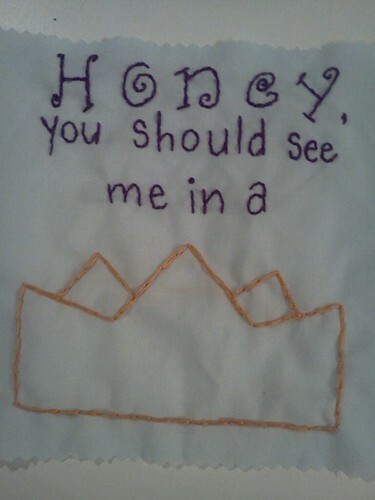 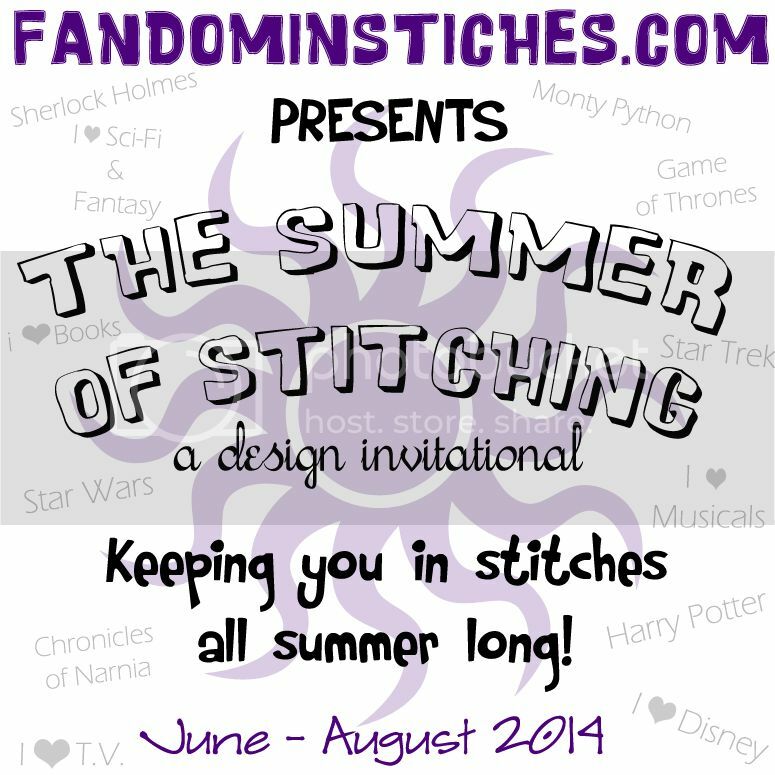 Remember, you can submit designs from ANY Summer of Stitching theme all summer long, so if you are still Sherlocked, that's a-okay! 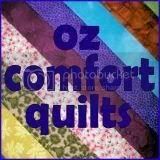 New patterns shared between now and Tuesday, June 17 will be posted Wednesday, June 18. 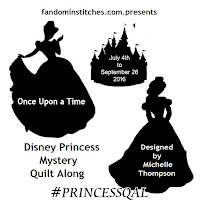 Remember to follow these guidelines for submitting Summer of Stitching Patterns. 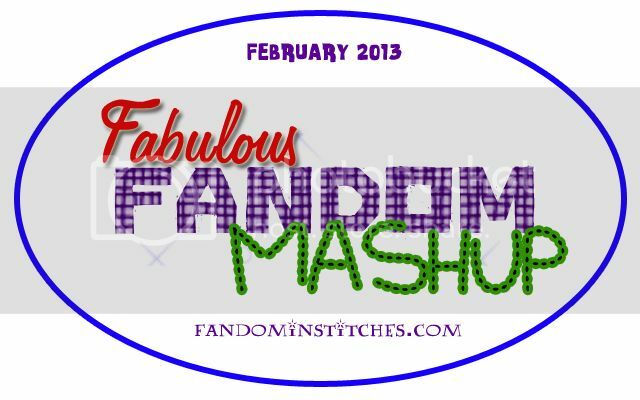 Find the Sci-Fi & Fantasy patterns already available on Fandom In Stitches right here! 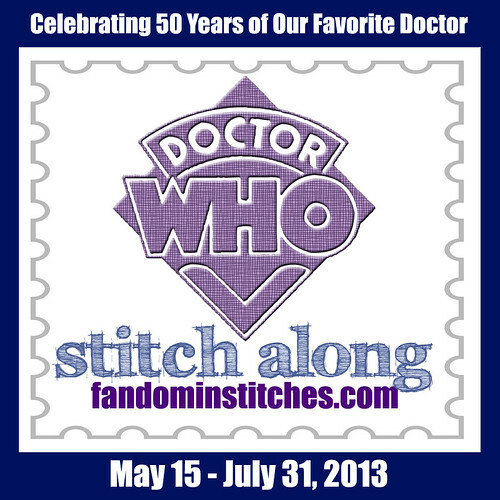 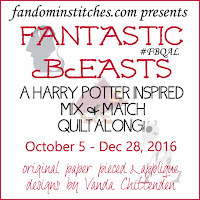 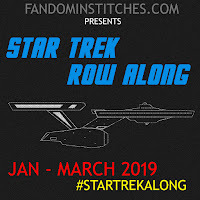 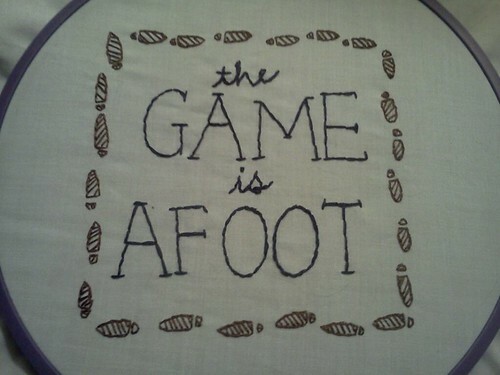 The Summer of Stitching is sponsored by Fandom In Stitches Zazzle Shop! 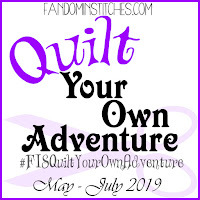 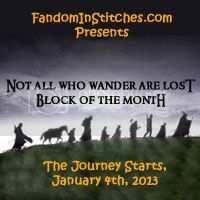 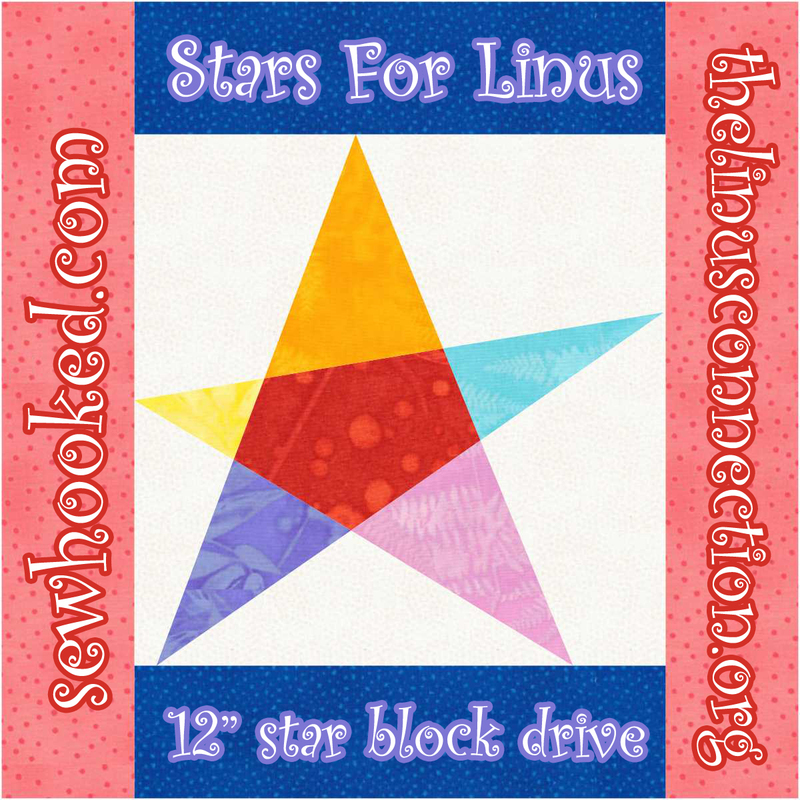 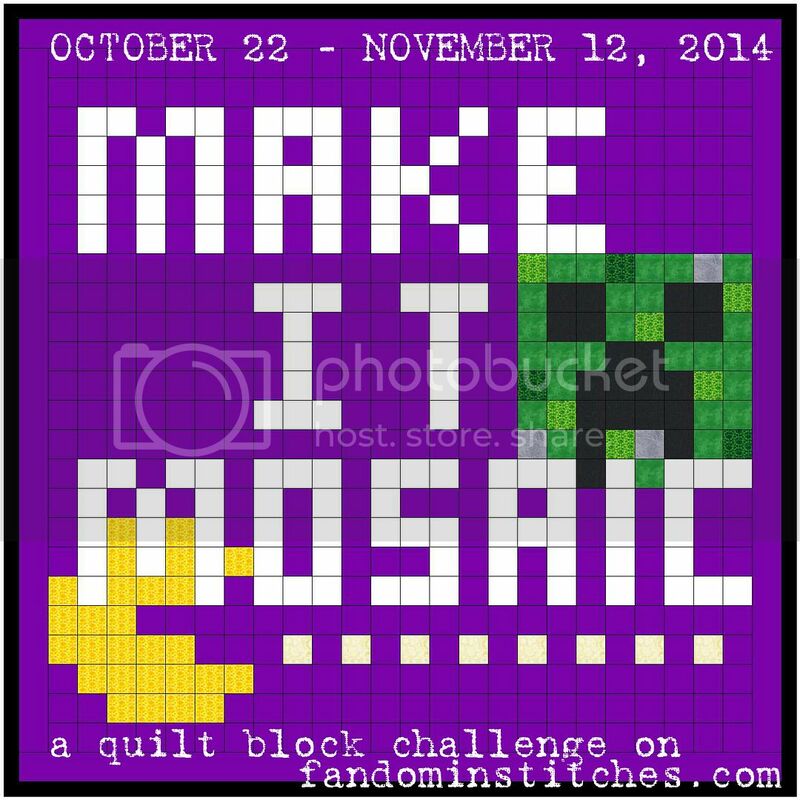 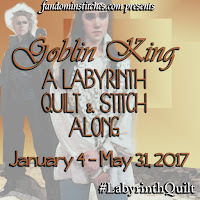 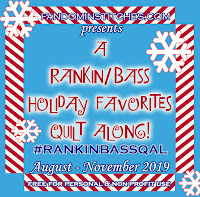 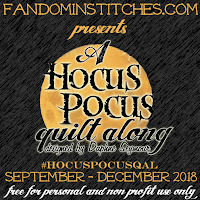 Get t-shirts, coffee mugs or more featuring your Fandom In Stitches quilting community! 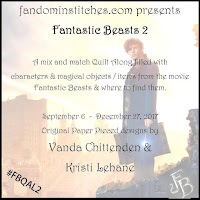 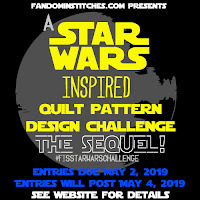 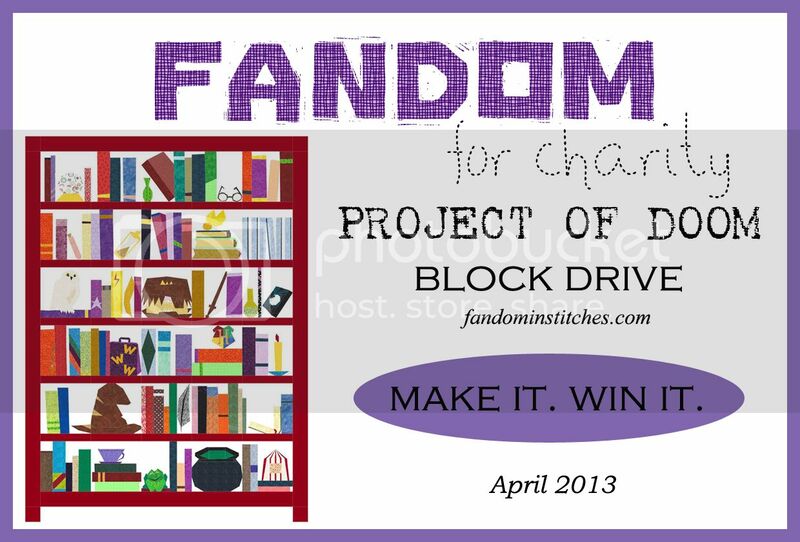 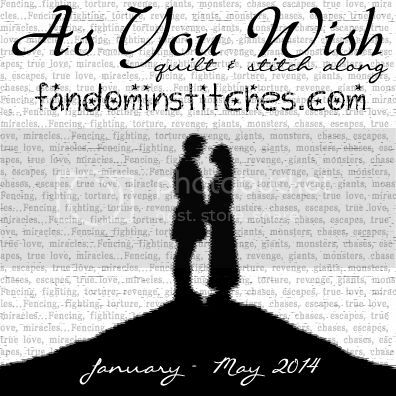 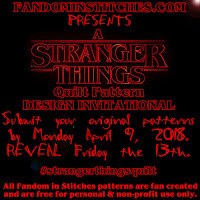 One lucky participating designer for Summer of Stitching 2014 will receive a Fandom In Stitches Summer of Stitching t-shirt for a design submitted by September 2, 2014. 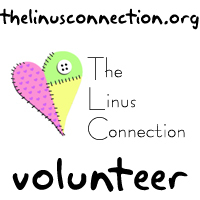 Share the love by spreading the word! 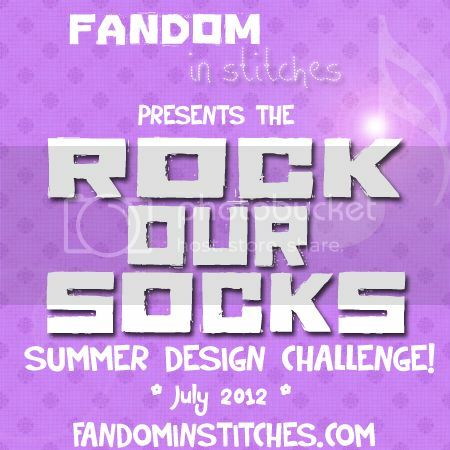 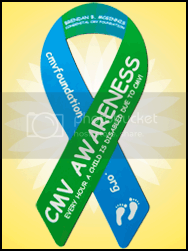 Use this banner on your own website or blog!